Perfect for holding your hair up high. 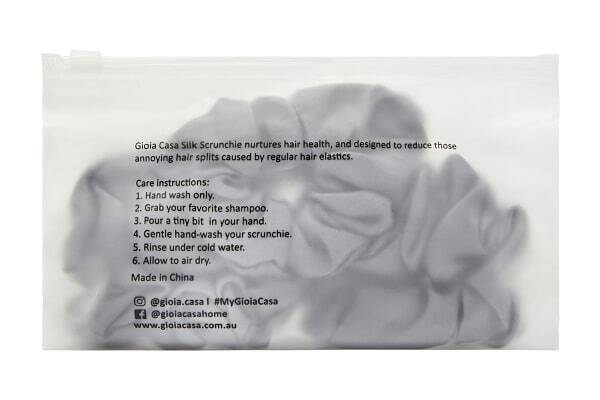 The Gioia Casa Luxury Silk Scrunchie 3 Pack nurtures hair health and is designed to reduce those annoying hair splits caused by regular hair elastics. 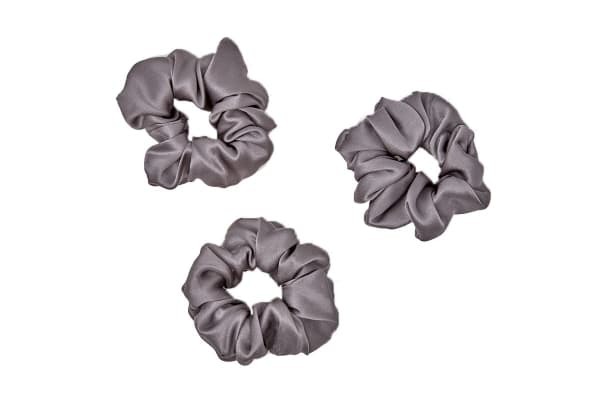 Made of 100% luxurious mulberry silk, the Gioia Casa Luxury Silk Scrunchie 3 Pack gentle hair ties have a durable elastic. These scrunchies are perfect for holding your hair up high.